Weight loss IV therapy treatments at Vitamin Injections London include a combination of several intravenous (IV) and intramuscular (IM) injections from our menu. Designed to kick-start your regime, our weight loss IV therapy systems are designed to expedite the process of weight loss in a natural way. Three IV and IM injections – including Vitamin B12 and Vitamin B Complex – are administered in each weight loss IV therapy treatment we offer. Prices for each injection can be found here. A step up from the Weight Loss System, the Ultimate Shed & Shred System involves the administration of four injections: a Vitamin B12 IM injection, a Vitamin B Complex IV, an L-Carnitine IV Infusion and our other proprietary formula. More information about the different ingredients we use can be found in our Vitamin 101 Glossary. Deficiencies in L-carnitine can lead to tiredness and muscular weaknesses, which may affect the quality and frequency of workouts. As a boost to a healthy eating and exercise plan, our L-Carnitine weight loss IV therapy infusions encourage the body to convert excess stored fat into energy, resulting in a slimmer physique and higher endurance levels. 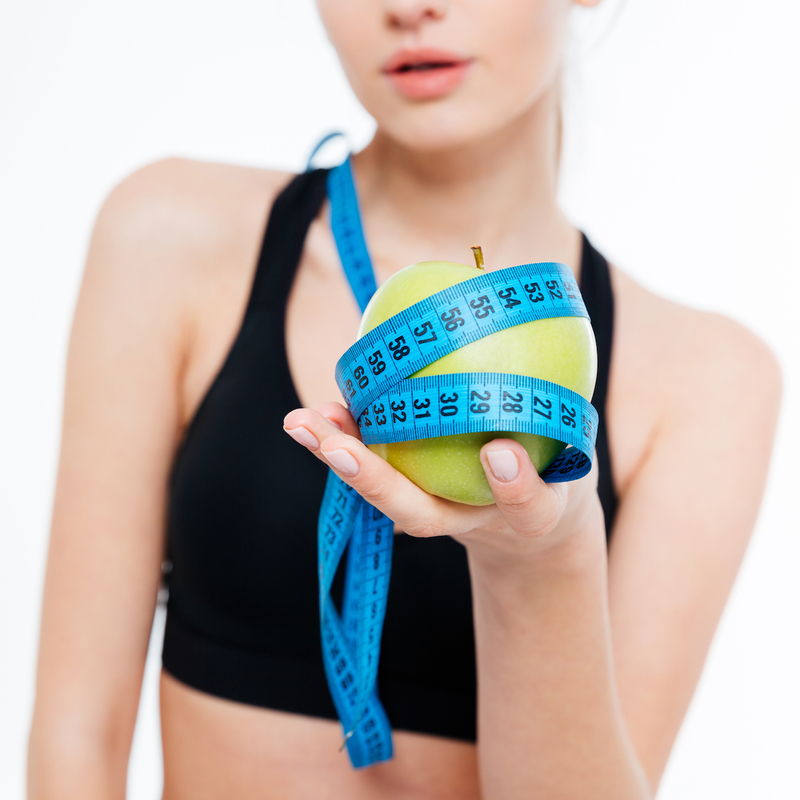 At Vitamin Injections London, we look forward to helping you achieve your weight loss goals. Call us on +44 (0) 203 823 6551 or contact us to book a consultation for weight loss IV therapy at our flagship Marylebone London clinic. Alternatively, get in touch with us if you wish to be notified of pop up clinic dates at Pikes Hotel, Ibiza, or in Antwerp, Belgium and Abuja, Nigeria. A healthy, balanced diet along with regular exercise needs to be undertaken alongside weight loss IV therapy treatments and/or courses. Clients with underlying medical issues and/or a history of poor health, diabetes, thyroid conditions, endocrine conditions, or any other health-related conditions that may contribute to weight gain or a compromised metabolism may not respond to the proposed treatment and/or may require additional treatment sessions.